Course Website: Official Website - Visit Montreux Country Club's official website by clicking on the link provided. 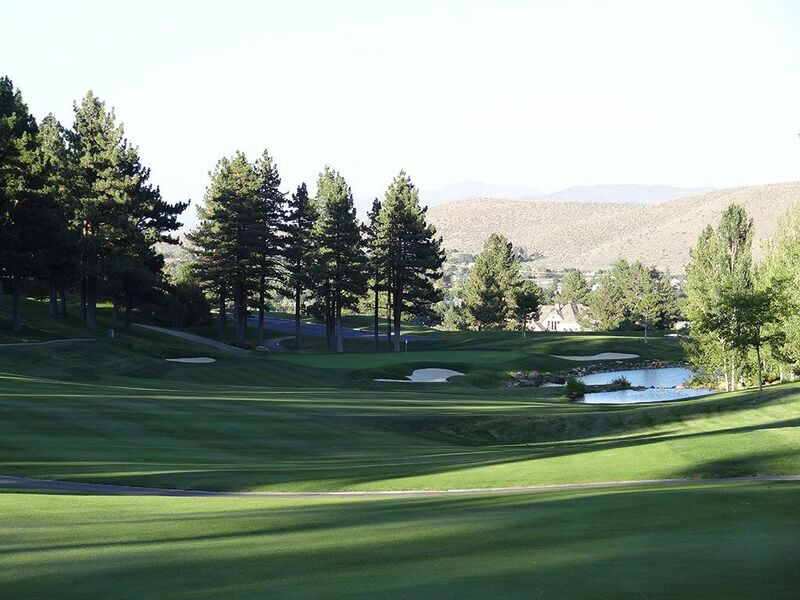 Accolades: Ranked 7th in Nevada on Golf Course Gurus' Best in State list. 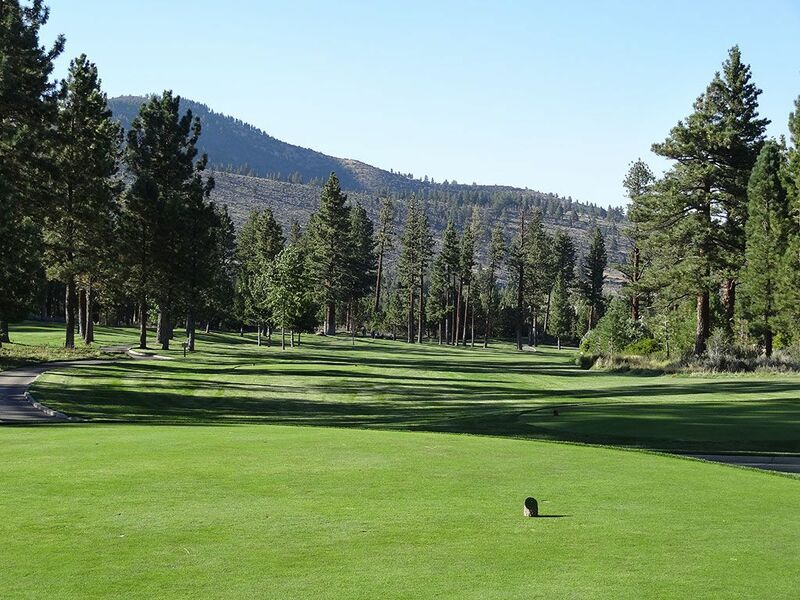 What to Expect: Montreux is Reno's most well known private club because of Jack Nicklaus' name associated with it and the fact that it hosts the PGA Tour in the annual Reno-Tahoe Open. When the course opened in 1997 Nicklaus called it one of his five best designs; a statement Montreux uses often in their marketing. Montreux is a really good course for sure, but it certainly isn't among Jack's top five designs today. 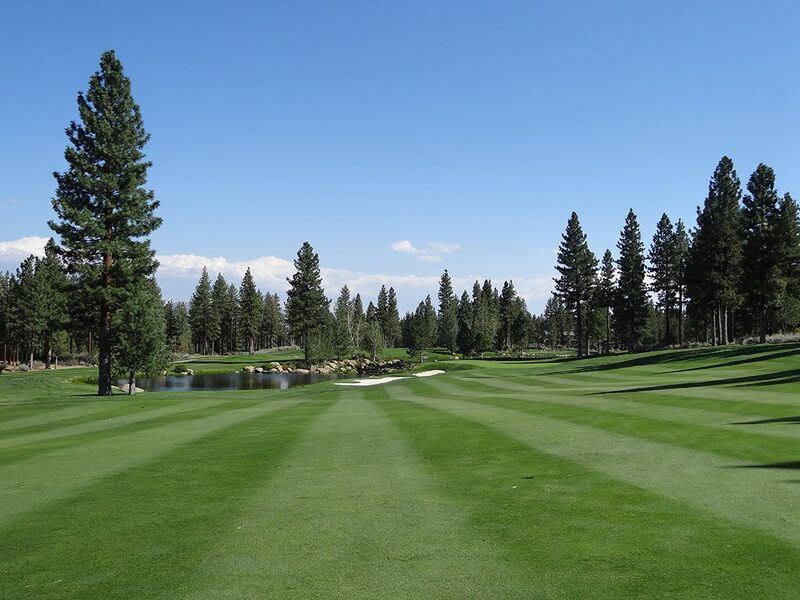 The course is kept in immaculate condition and is routed through a residential development of some beautiful high-end homes. 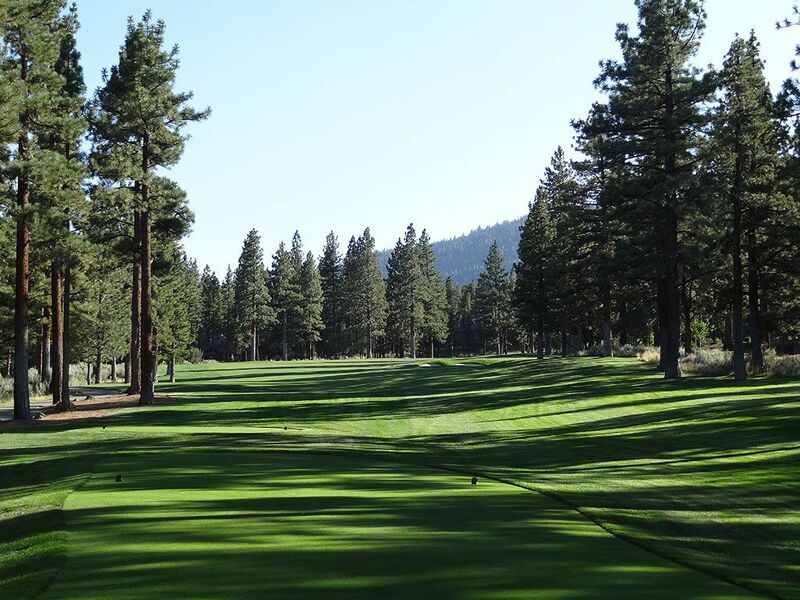 The fairways are a combination of bent and bluegrass turf and the greens are Crenshaw bent grass. 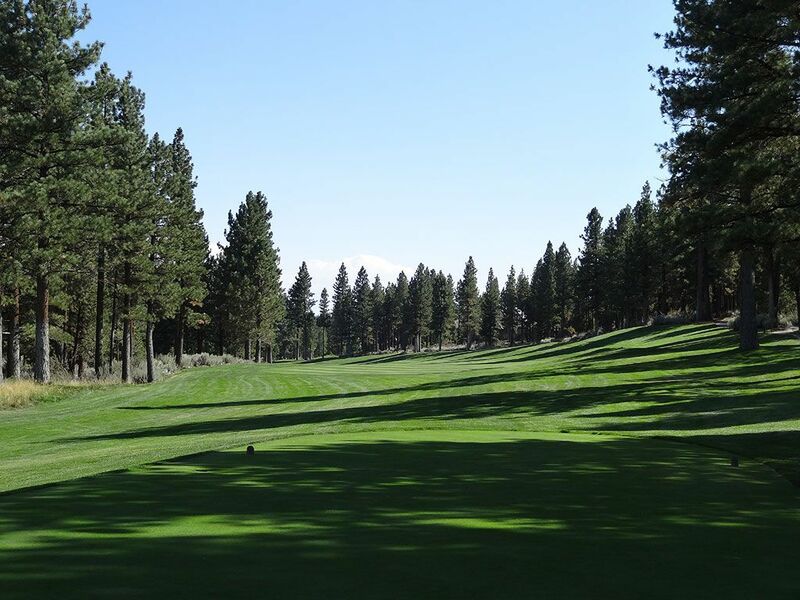 The rough stands as a formidable challenge to contend with due to the fescue and bluegrass combination creating a thick turf condition that is difficult to play out of. The signature set of holes, 6 through 8, is affectionately known as the Bear Trap but stands out more for its beauty than its challenge as the name might condone. The back nine features more risk/reward possibilities than the front as well as a few more elevation changes. The final two or three holes are outstanding and stand as a climactic finish to the round. Prepare to have a forecaddie assigned to your group (whether walking or riding) to assist with play and promote the traditions of the game. Lastly, the facilities are large and stunning at Montreux with their French Country Manor architecture that boasts 34,000 square feet in the clubhouse and 5,000 square feet in the fitness facility. Signature Hole: 17th Hole – 464 Yard Par 4 – The final two holes are quite spectacular at Montreux as evidenced by the exhilarating tee shot presented at the 17th. Dropping about 100 feet to the fairway below, players can bomb their tee shot as far down the fairway as they dare so long as they keep it short of the creek that crosses the fairway in from the left. The green is long and narrow while also being protected on each side by bunkers thus putting a premium on accuracy as much as any time on the course. The 17th tee box represents the pinnacle of the course and climax to the round. If were looking for a place to take a photo with your foursome, this is the spot. 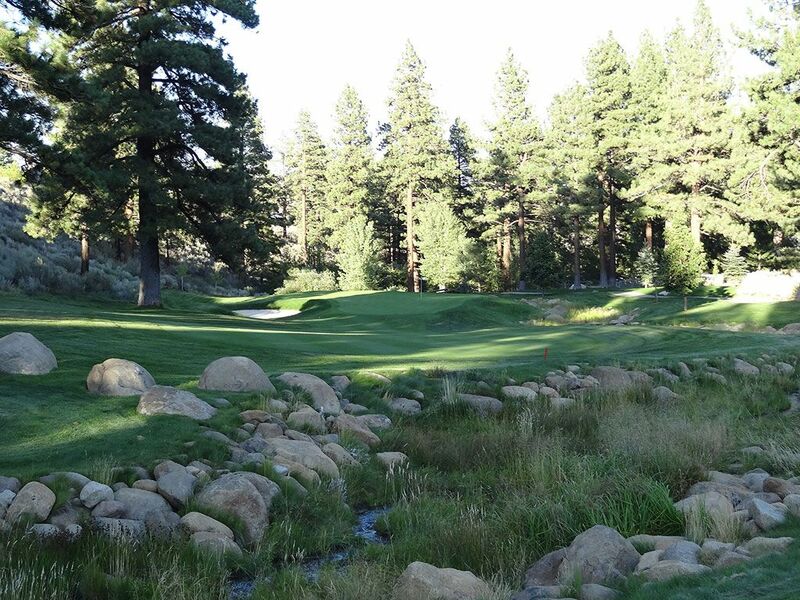 Best Par 3: 7th Hole – 183 Yards – This picturesque one-shotter plays over the water to a green fronted by boulders and framed by pine trees. The middle hole of the Bear Trap is the perfect postcard moment so make sure you have your camera handy before teeing off. The shallow green features a ridge through the middle of it effectively creating some challenging pin placements on this do or die hole. 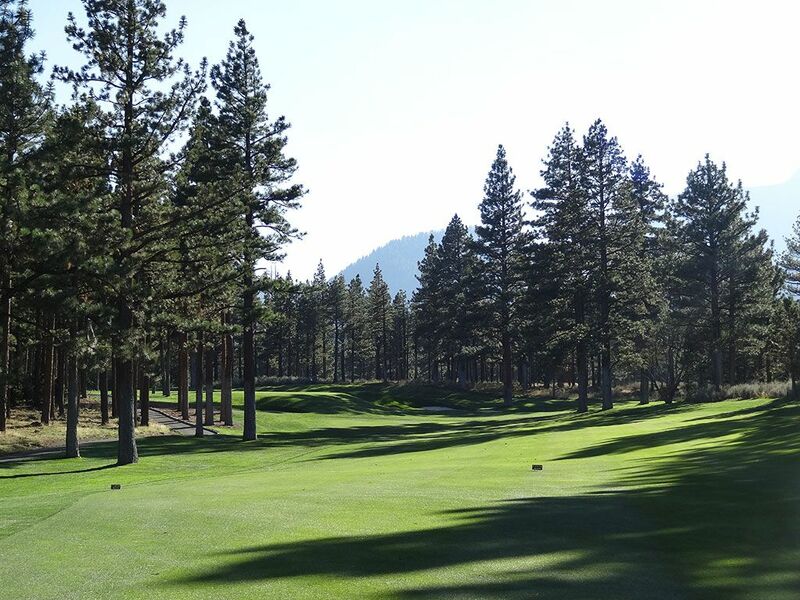 Best Par 4: 14th Hole – 367 Yards – Short par fours are fun for everyone to play and this downhiller is no exception. With a tail wind this green can be reachable off the tee for golfers who can bust a power fade down the left to right sloping fairway and onto the putting surface that features bunkers on each side. The opening in front of the putting surface allows for players to skip a ball onto the deep green while navigating the subtle undulations to various creative pin placements. Best Par 5: 18th Hole – 616 Yards – The closing hole at Montreux is a memorable conclusion to a great course. Players that manage to hit a draw off the tee can set themselves up for reaching the green in two as the fairway gently slopes downhill all the way to the putting surface. 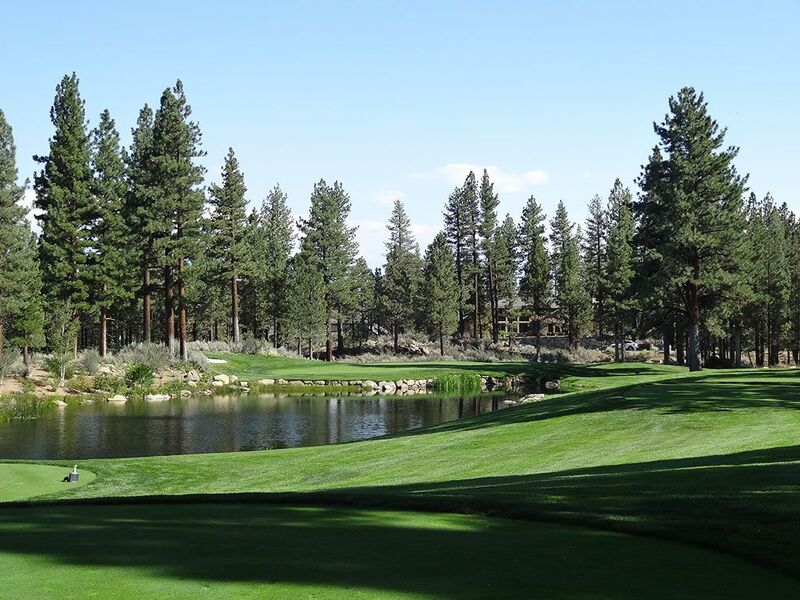 A large pond protects the right side of the green with the fairway sloping towards the water thus reemphasizing the need to stay up the left side all the way home. The large undulated green sits an angle running from front left to back right away from the player. 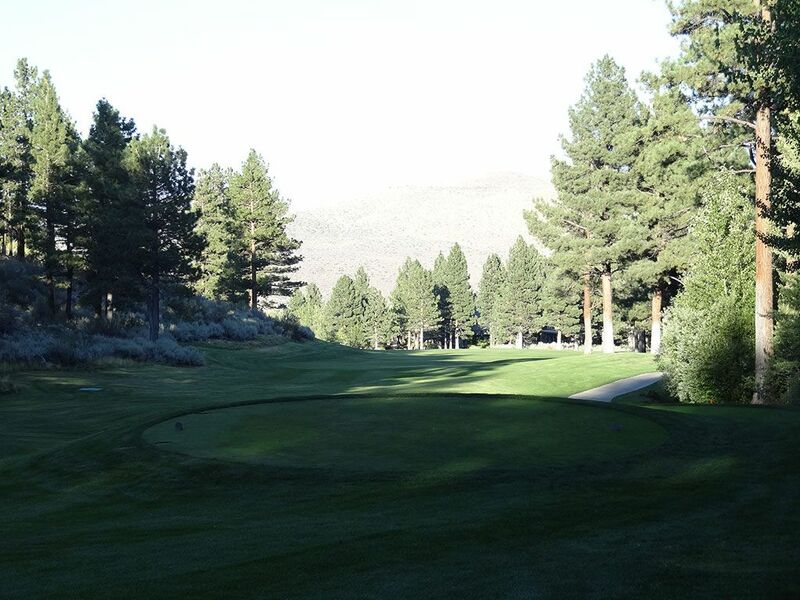 This attractive hole provides some exciting possibilities to finish your round with. 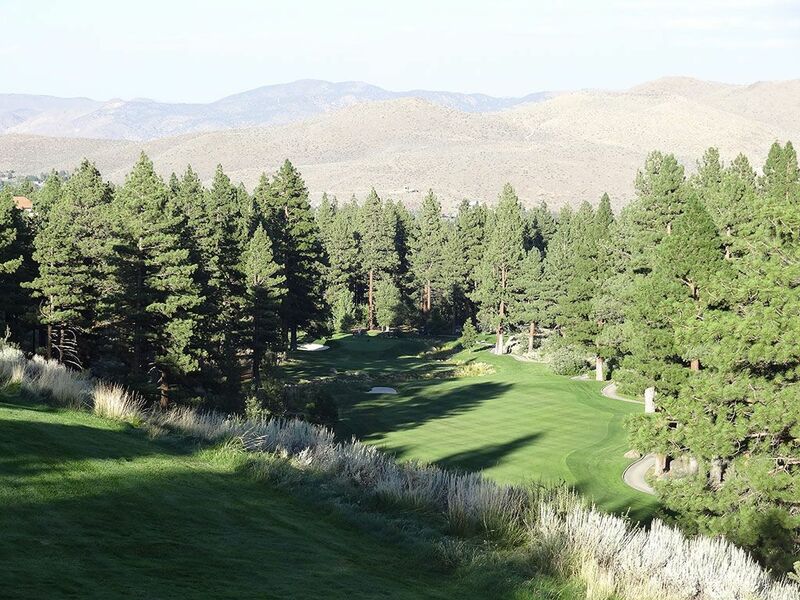 Birdie Time: 13th Hole – 518 Yard Par 5 – Every year the PGA Tour comes to Reno this holes yields about as many eagles and birdies as it does pars thus consistently playing the most strokes under par of any hole on the course. This dogleg right plays steadily uphill from tee to green but is short enough to be very reachable in two. The relatively tight fairway is the hole biggest defense along with the raised green that will create some interesting up and down scenarios. With a driveable downhill par four up next, 13 and 14 provide a chance to make hay while the sun shines. Bogey Beware: 6th Hole – 477 Yard Par 4 – Representing the first hole of the Bear Trap, #6 is a long par four with a fairway that tilts from right to left all the way to the green. While no fairway bunkers exist, it will still take two excellent shots to card a green in regulation here. A large and deep bunker protects the left side of the green that creates a very difficult position to get up and down from but can actually be your friend if it saves you from splashing in the water on the left. Staying up the right side of the hole is your best bet at trying to avoid bogey and the undulated green has victimized more than one golfer into three putting.